Becca Skin Love Weightless Foundation Is the Perfect 'No Makeup' Foundation! 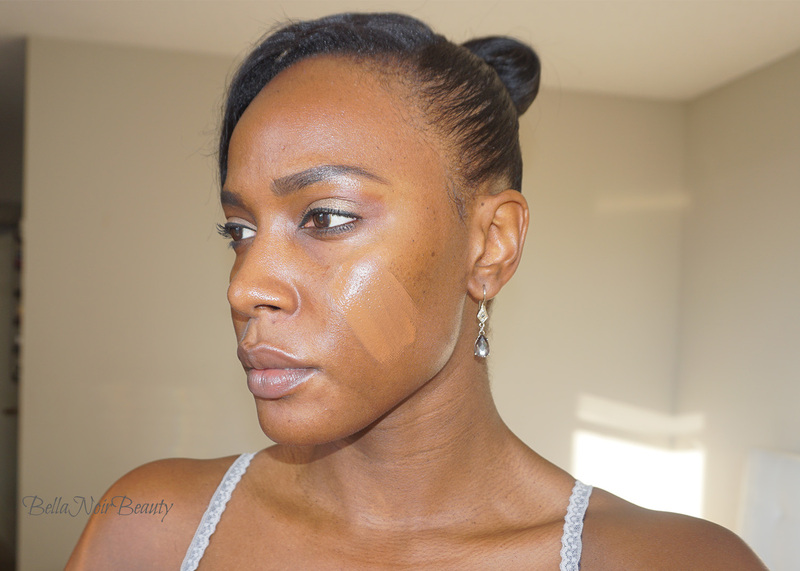 When the Becca Skin Love Foundation first came out, it didn't seem all that interesting to me, but after I got a tube from a friend (Sienna), I was like 😱😱😱 THIS STUFF IS AMAZING! 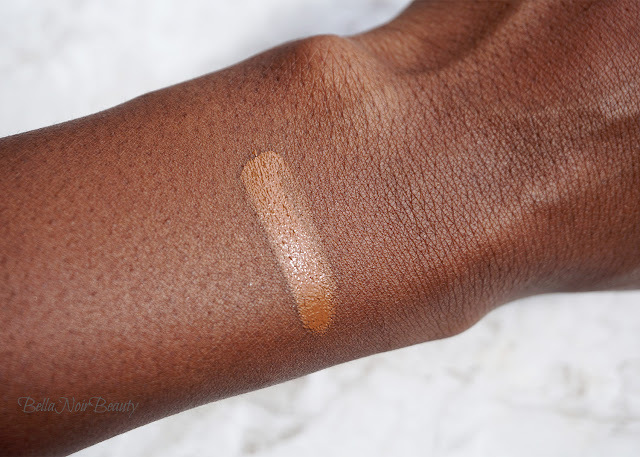 From the brand: A weightless, medium to buildable coverage foundation with a velvety, natural finish that mimics the look of smooth, healthy skin. 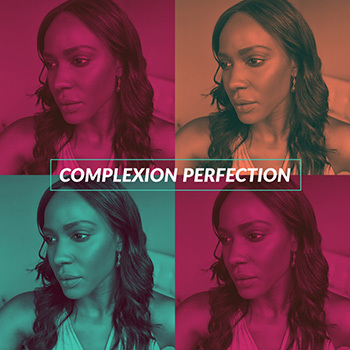 The brand also goes on to say that the foundation adapts to your body's chemistry, resulting in a natural finish for your skin type and skin tone. I put two pumps on the back of my hand and place the product on my cheeks (where my acne scarring is) with my forefinger and blend it out with a dense foundation brush. 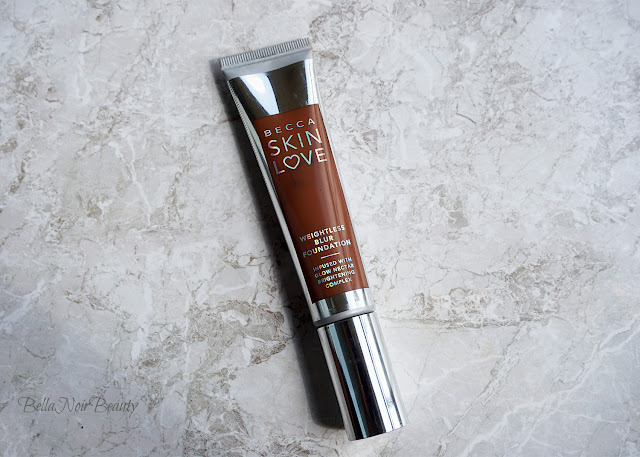 The coverage is mind-boggingly great, since the formula is so fantastic. I was expecting lighter coverage, but this foundation covers all my imperfections in the most natural way. 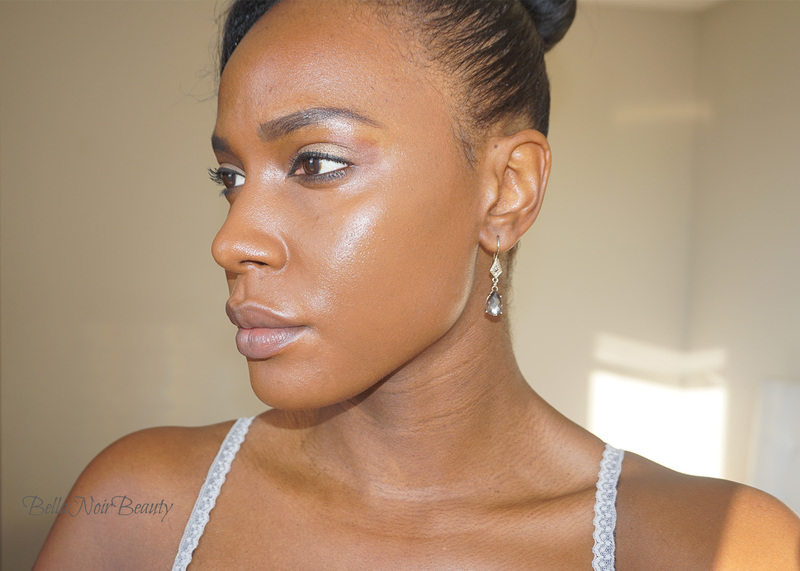 I do set this foundation with setting powder, but not so much that it takes away the glow. 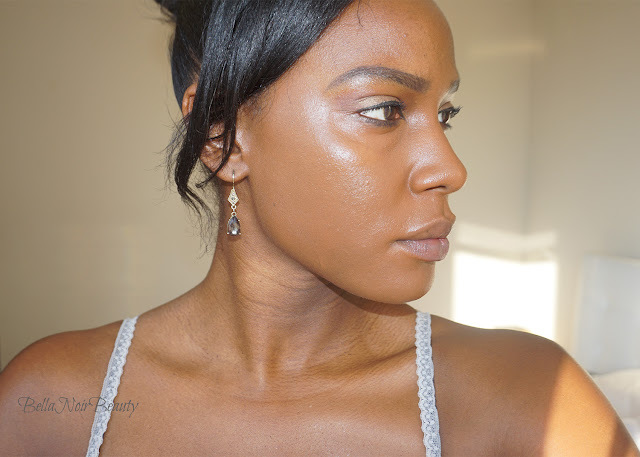 For many months now; this foundation made my yearly favorites list! 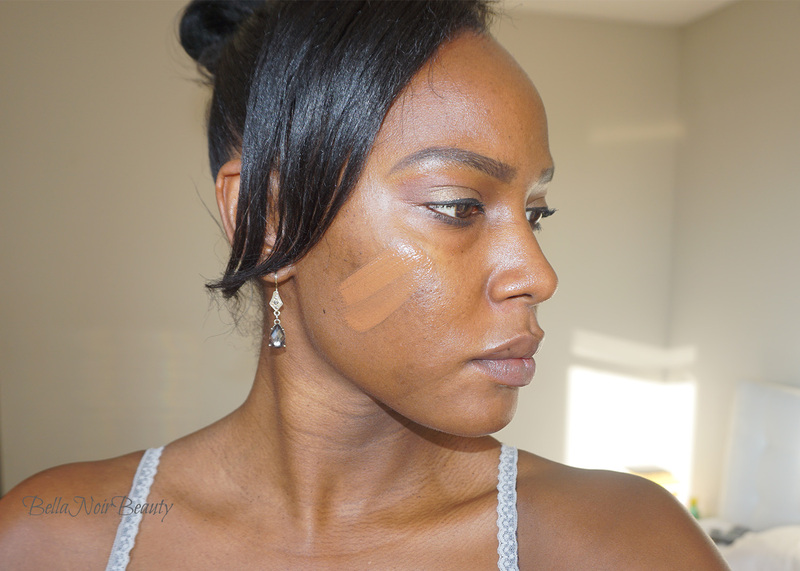 The shade range is fantastic; I can wear this shade in the warm and colder months of the year without a problem. I can also wear the shade Mahogany. It lasts beautifully through the gym. Yeah, I am one of those people that wear makeup almost every day. I was going to the gym during my lunch break at work for a while and was shocked to find the foundation looked amazing after a sweaty workout. 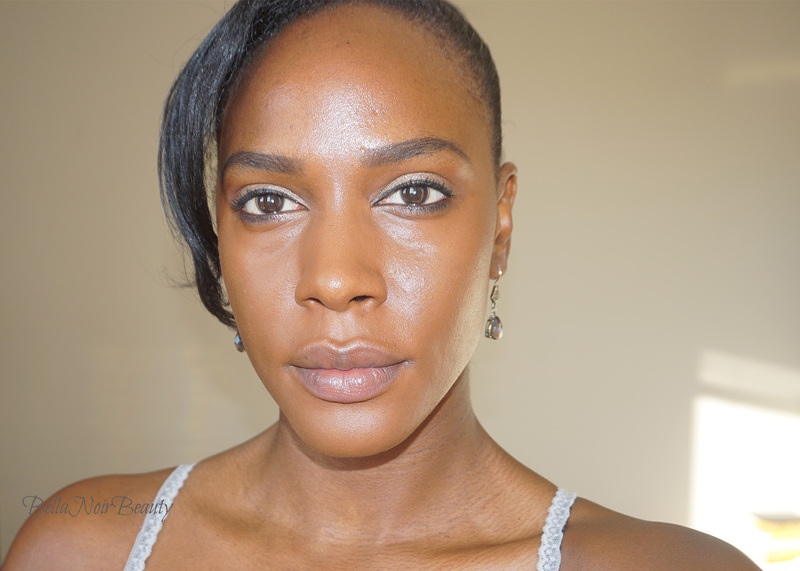 It lasts all day and I rarely have to touch it up, only to powder when my oily skin takes over. It does EVERYTHING IT SAYS IT DOES! 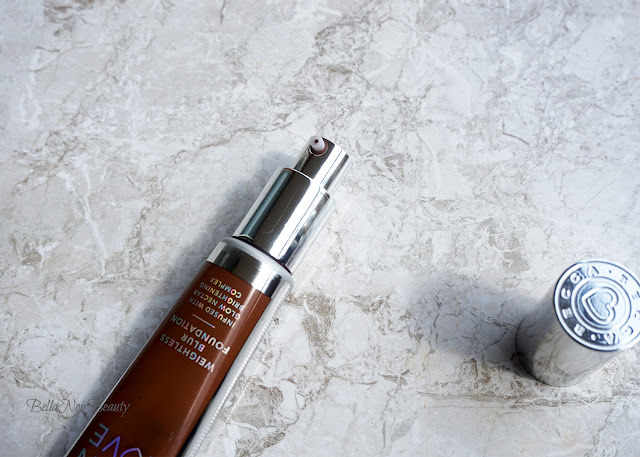 This foundation is a forever repurchase, a holy grail, and I have zero complaints about it. I hope they come out with a Skin Love concealer!